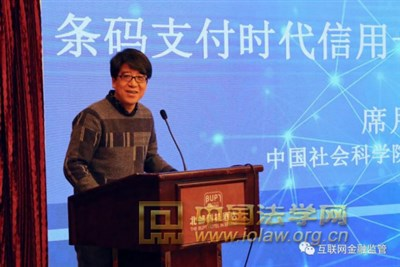 The Forum on Cybersecurity and the Rule of Law and the Annual Conference of the Beijing Society of Cyber Law was held in Beijing on December 8, 2018. The conference, sponsored by Beijing Society of Cyber Law and jointly organized by the Internet Financial Law Research Institute and the Big Data and Legal System Research Center of China University of Political Science and Law, was aimed at promoting the construction of cybersecurity legal system, increasing the depth and breadth and enhancing the professionalization, systematization and elaboration of the research on cybersecurity law, constructing the basic theoretical, disciplinary, legal and institutional systems of cybersecurity law, and safeguarding the security of people’s livelihood, the economic security, social security, and national security in China. 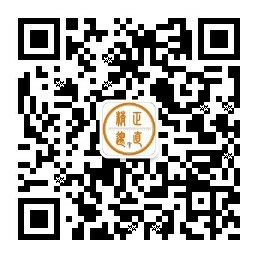 The conference was attended by about 100 experts and scholars from various universities, research institutions, legislative, judicial, procuratorial, public security, administrative and supervisory organs in China, including Professor Xi Yuemin, Head of the Economic Law Department of CASS Law Institute. In the one-day conference, the participants give keynote speeches and carried out discussions on various issues around the following four topics: the implementation of the Cybersecurity Law and the building of supporting institutions, untraditional challenges to security and legal transformation in the Internet era, security of Internet finance and the rule of law, and data security and the rule of law. Professor Xi Yuemin gave a keynote speech entitled “Regulation of Credit Card Encashment in an Era of Barcode Payment” at the conference.